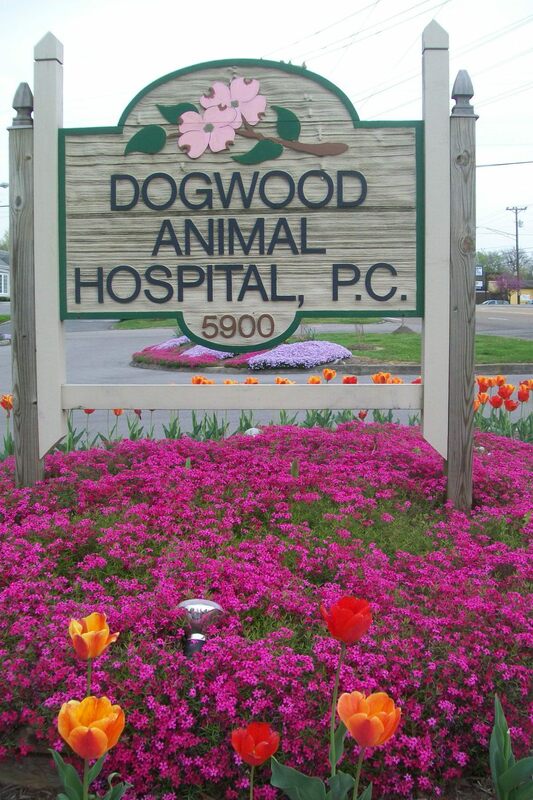 Dogwood Animal Hospital PC is a professional veterinary hospital that treats your pets with amazing love & care. 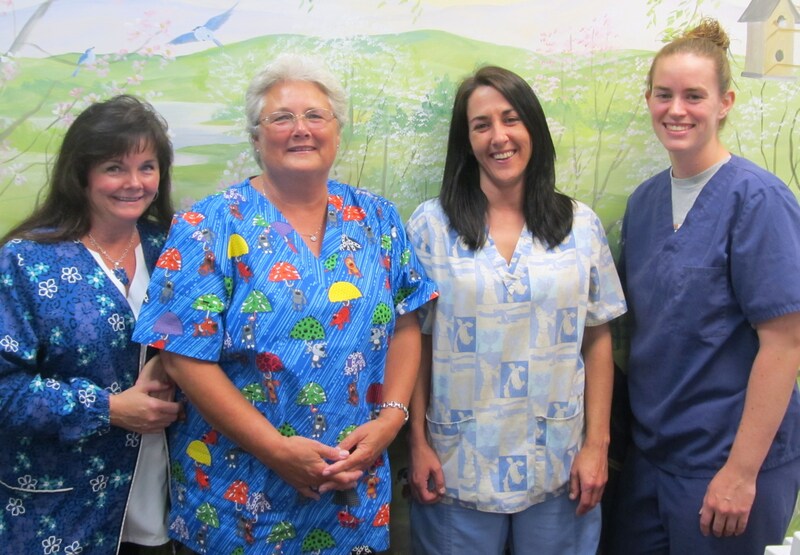 Our doctor's & staff are kind & compassionate, & we make your pets health our top priority. Licensed veterinarians Harry McLeod & Ruth Sloan McLeod have over 55 years of combined experience in veterinary health care. 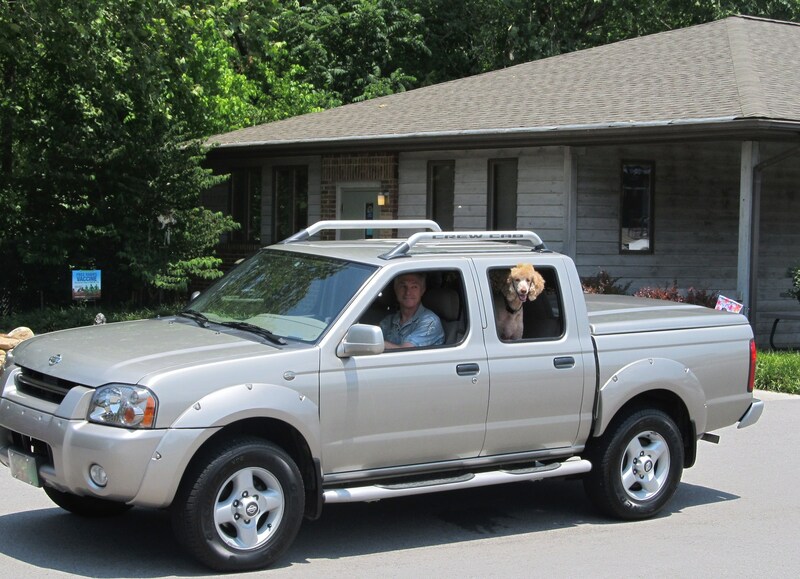 We've been servicing the South Knoxville, TN area since 1988; Your pet's care & treatment is our number one priority. Visit our website & contact us today for more information.